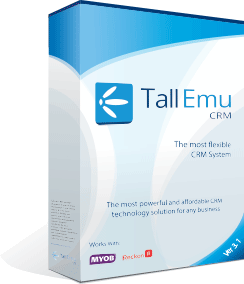 Tall Emu CRM runs your business. 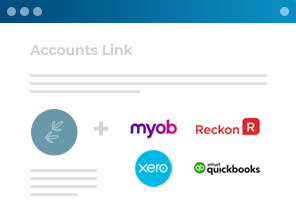 Connect, unify and prosper with Australia’s No.1 CRM Software. We will help scope what you need, implement, guide and support you, until your business is running on rails. Which Tall Emu CRM Software suits you? 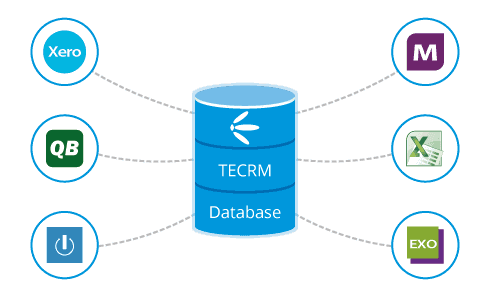 Our CRM Software was built to be both flexible and customisable; regardless of the industry. So if you call a “customer” a “Partner” go ahead. We also built it to work with the major Australian business tools. We integrate with the major Accounting Systems, Campaign Monitor, websites, shopping carts, phone systems, all the Australian Banks, top courier companies and much more. Do more, faster and for less and let Tall Emu CRM Software make you work smarter. Tall Emu CRM is designed with the user in mind – it’s power comes from combining ease-of-use with the flexibility to take full advantage of our applications that streamline your business. 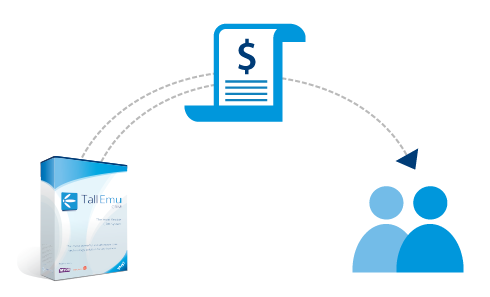 Tall Emu CRM talks to your accounting system to share data about customers, sales , products and payments. 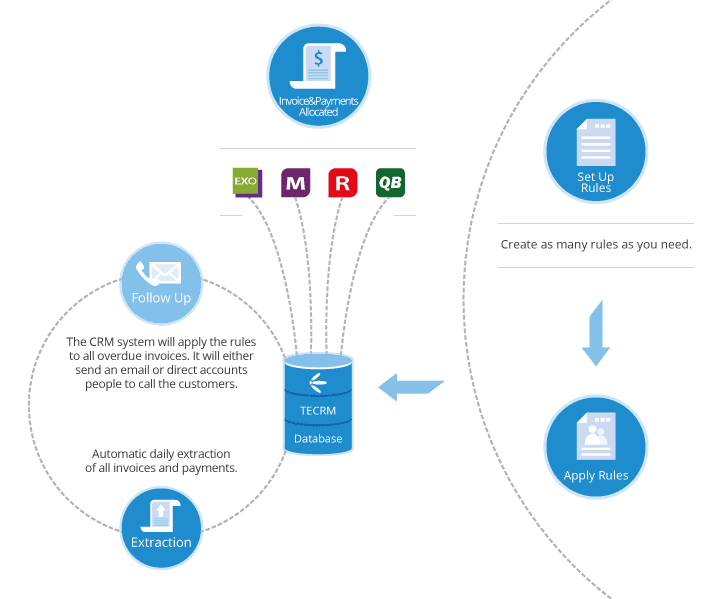 Save on data entry – never have your sales staff enter data directly into your accounts again. 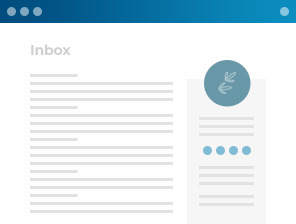 When clients and leads email you, Tall Emu’s Inbox 360 Outlook plugin shows your team critical information about the relationship at a glance – from company profile, accountand support data, to sales history. Any call can be logged automatically in the CRM software. The activity is time and date stamped and stored in the CRM software automatically against the customer and requires no extra effort from the salesperson. Designed for sales teams and business owners to keep everyone motiviated and informed. Over 100 pre-built “widgets” to show a variety of sales, performance and operational data. 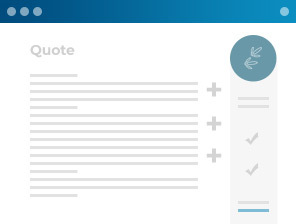 Say goodbye to sending static PDF quotes and say hello to online quoting. Send customers a link in an email or SMS to a stunning looking quote. They can ask questions or accept and pay. 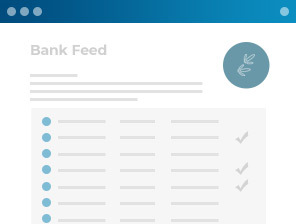 Say goodbye to manually marking off payments against outstanding invoices and speed up the time to service your customers. Auto-match / allocate payments with Invoices. Works with every bank in Australia. 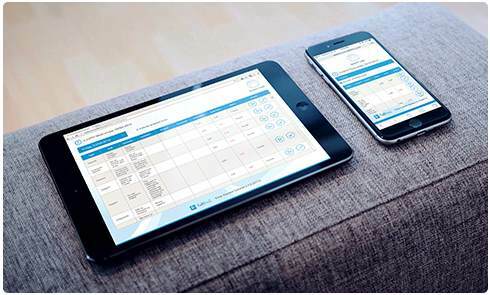 Tall Emu CRM software helps you do MORE with LESS. Reductions in cost of sales can be achieved as a result. Tall Emu CRM software empowers you to streamline your business processes therefore working FASTER and SMARTER. Make your customers HAPPY with more tailored communication and faster service. Tall Emu CRM software lets you share valuable data with the staff that need it to do their jobs BETTER. Tall Emu CRM features powerful email marketing capabilites that lets you design email campaigns based on templates created by us, you, or your own preferred agency. It's powerful, allowing you to quickly send thousands of emails, yet inexpensive to operate. Reports on email activity pulled back into the CRM contact records automatically. 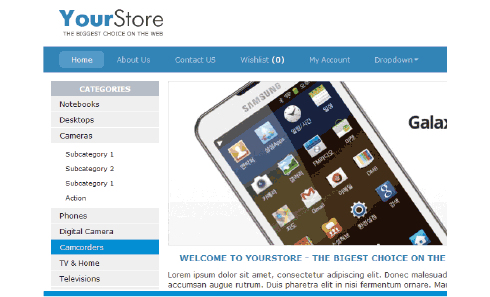 Built to be used on a Smart Phone or Tablet in your work place. Simply assign tasks to your employees and they appear on the device and can be started, stopped and checked off. The time is automatically logged against the task. Our powerful automation solution includes automated invoice reminders sent from your CRM directly to your clients. 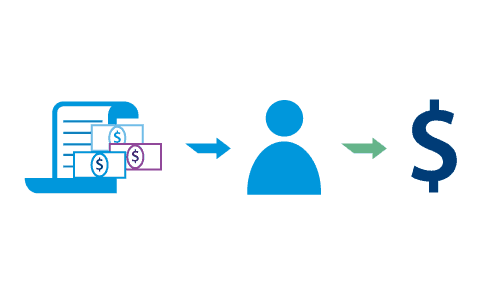 Asking people to pay their account works - take this repetitive task away from your team and have the system do it for you, saving time and money and ensuring it is done. 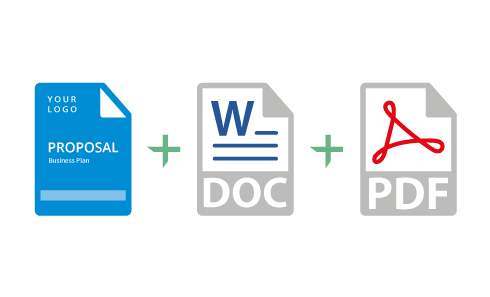 Automate Proposal & Quote Creation in MS Word Mail Merge - Dynamically populated Word Proposals. Writing Proposals is a tedious task so it makes sense to create a template and change the bits that are relevant to the sales opportunity and customer’s needs. Automatically chase and followup every lead. 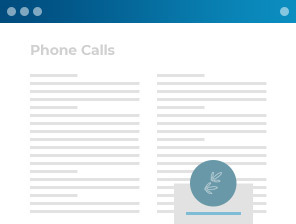 Our powerful automation tools let you schedule rule-based follow up of your sales leads, including emails sent directly to the lead on a drip-feed, or reminding your sales team to follow up (including automatically scheduling calls). Designed specifically for sales teams and business owners to keep everyone motiviated and informed. Over 100 pre-built "widgets" to show a variety of sales, performance and operational data in an easy-to-digest format. Tall Emu CRM is packed with features, but every business is different. That's why Tall Emu CRM is easy to customise, easy to extend, and easy to automate to suit your precise needs. You can use it right out of the box, or engage our business consulting team to help you implement a system that drives your business forward. Tall Emu CRM's shopping cart allows you to Sync product date from CRM up to the web to create online brochures, quotes or online stores. Data is seamlessly synchronised with CRM (and then your accounting system) to remove any redundant data entry and give one common price list throughout your business - a huge time saver and efficiency boost. Have forms filled on your website or sales occurring in your shopping cart are sent to your automatically into your CRM. We even send this to your accounting software. In addition we can show you how people found you so that you can have attribution reporting so you’ll know where to spend your marketing dollars. Our CRM Software was designed from the ground-up to play well with others. It’s easy to customise, easy to extend, and easy to integrate to suit your precise needs.